IT is a great time to be in the protein business. Meat consumption is at an all-time high. In fact, the US Dept. of Agriculture (USDA) predicts Americans will eat a record amount of poultry and other types of meat this year – on average 222.2 lbs. per person. 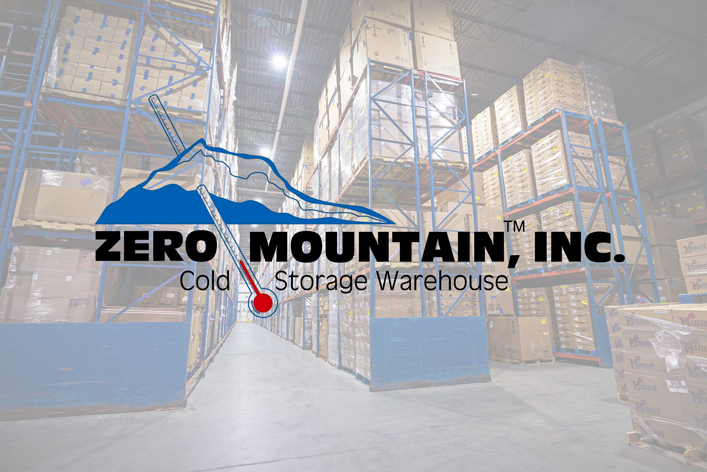 Cloverleaf Cold Storage and Zero Mountain Inc. reached an agreement to merge cold storage warehousing businesses. 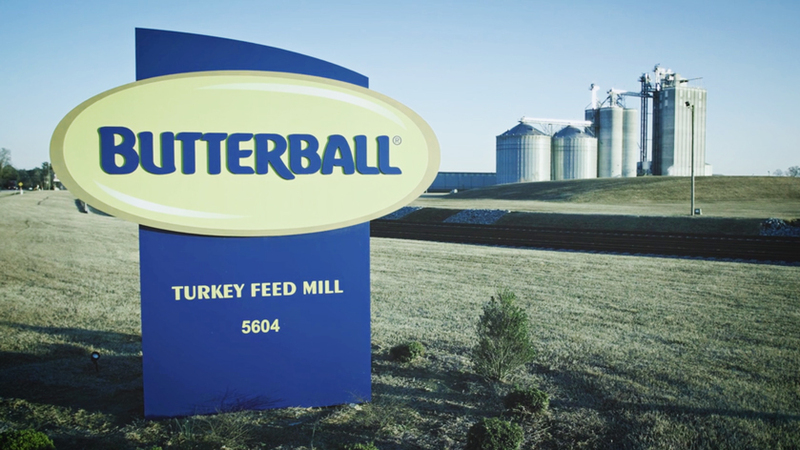 Cloverleaf operations serve customers across the Midwest and Southeast, while Zero Mountain is a major cold storage and transportation provider in Arkansas. A study published Jan. 4 in JAMA Network Open estimated 10.8 percent of US adults, or more than 26 million, have food allergies. Researchers from Ann & Robert H. Lurie Children’s Hospital of Chicago and Northwestern University also found 19 percent of US adults think they are food allergic although their reported symptoms are inconsistent with a true food allergy. As the federal government shutdown continues, so do its impacts on the meat industry’s regulators. NORTH LITTLE ROCK, Ark.—Safe Foods Corporation announced Wednesday Kelly Conley has been promoted to Chief Financial Officer, effective immediately. Conley has been with Safe Foods for one year as the company’s Director of Finance. 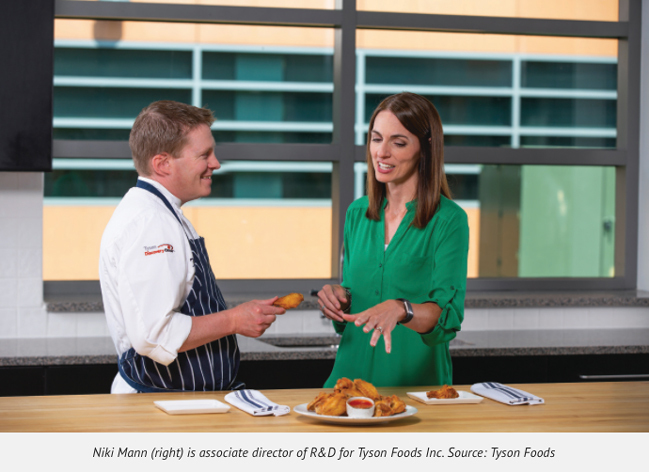 Prior to joining Safe Foods, Conley worked closely with the Company as a Senior Financial Analyst with a consulting company. 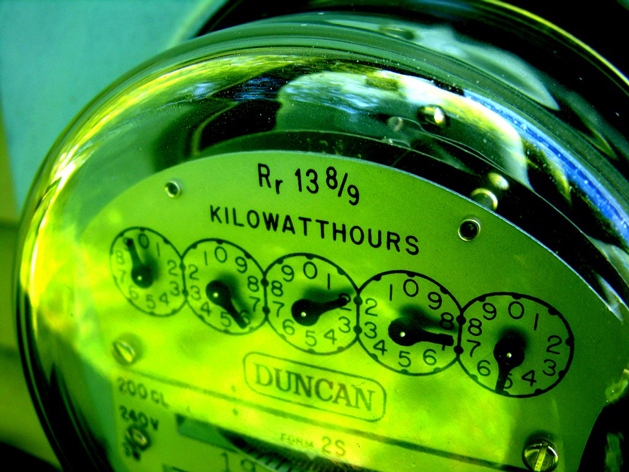 Poultry Producers: Energy Costs Getting You Down? Motion Industries, Inc., a leading distributor of maintenance, repair, and operation replacement parts and a wholly owned subsidiary of Genuine Parts Company, announced the promotion of Randall (Randy) P. Breaux to president on Dec. 12, 2018. WASHINGTON – The US Dept. of Interior’s Bureau of Labor Statistics (BLS) recently released the latest data on meat and poultry packers and processors for 2017.